Is This the Gayest Campaign Ad Ever? 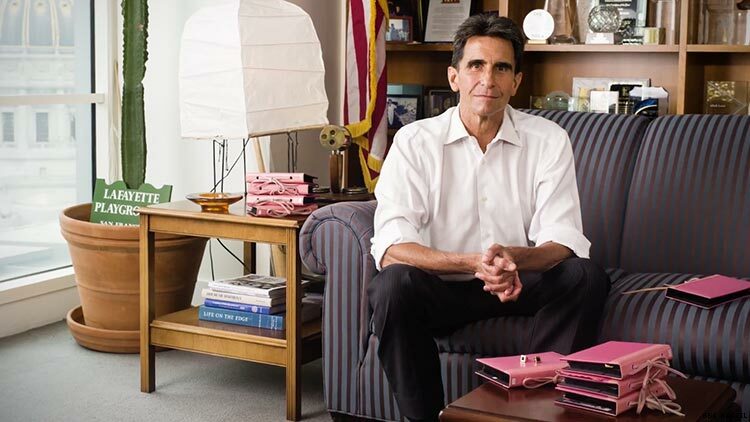 Mark Leno — running for mayor of San Francisco — is hoping voters embrace his identity. San Francisco mayoral candidate Mark Leno recently announced the release of his first television and digital ad, “Make History,” in a press conference at the former Castro Camera store. The announcement was not arbitrary — it came on the 40th anniversary of the Board of Supervisors passing an antidiscrimination ordinance protecting gays and lesbians, and championed by then-Supervisor Harvey Milk. Leno's ad highlights his lifetime of service to San Francisco and his record of winning landmark legislation for civil and workers' rights, like raising the state’s minimum wage to $15. The video evokes the tone of Tales of the City with its disco music, but it also chronicles Leno's journey from a San Francisco newcomer in the 1970s, to losing his partner to HIV complications a decade later, to becoming California's first openly gay state senator in 2008. At the Castro event, Leno also announced endorsements from major LGBT organizations, including the Alice B. Toklas LGBT Democratic Club, the Harvey Milk LGBT Democratic Club, Victory Fund, and Equality California. A full list of Leno’s endorsements and legislative record can be found on his website www.markleno.com.